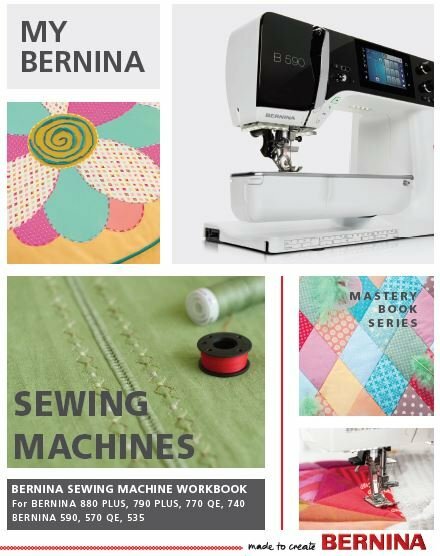 Mastery Classes are designed to familiarize the owner of a Bernina machine with the capabilities of the machine and to give the owner hands on experience with advanced functionalities. We offer Mastery Classes to all Bernina machine users, but it is designed for new machine owners. 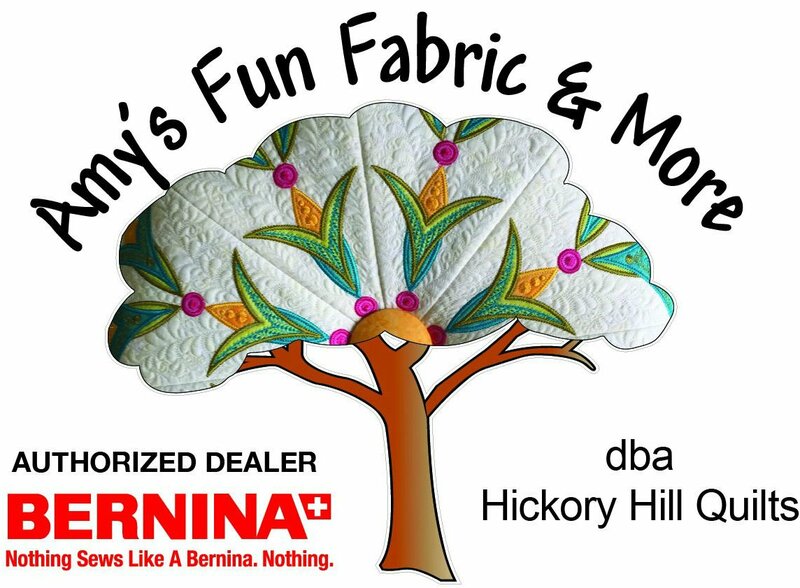 We are expanding that offering to anyone wanting to learn a new aspect of their Bernina machine. If you did not purchase from HHQ, we will "adopt" you as our own customer for a one time adoption fee and you can take the classes as part of our regular customer base. If you are wanting to take Mastery Classes, please call the shop and sign up. All levels are in Machine Day 1. As the functionality of the machines trail off, only the higher end / luxury machines will be in Day 2 and Embroidery classes. Should you need a weekday class, please let us know.